This month’s information includes relevant facts and statistics about the current housing market. While page one provides an overview of the market, including the factors that make this an ideal time to sell, page two paints a portrait of the average seller and includes information about the home they sold. 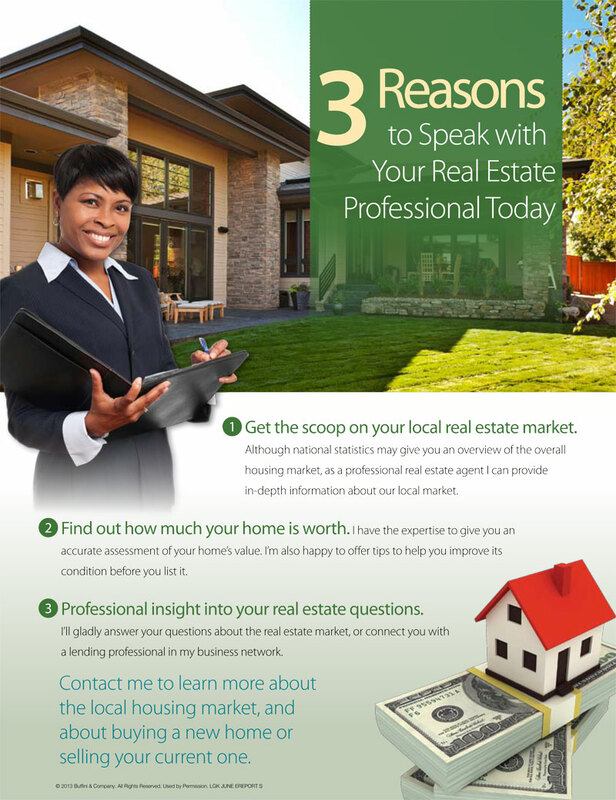 Pass this information on to any family members or friends who are thinking of selling their homes. Contact me for a market analysis of your property or for more information about the local housing market.